Drew epitomizes integrity, energy, hard work and dedication in every detail of your real estate transaction and prides himself on giving his clients the best possible real estate experience. His passion and love for selling real estate are rooted in his having been a resident of the Main Line and Philadelphia areas his entire life. He has worked every aspect of the industry representing sellers and buyers for purchasing, relocating or managing residential properties. 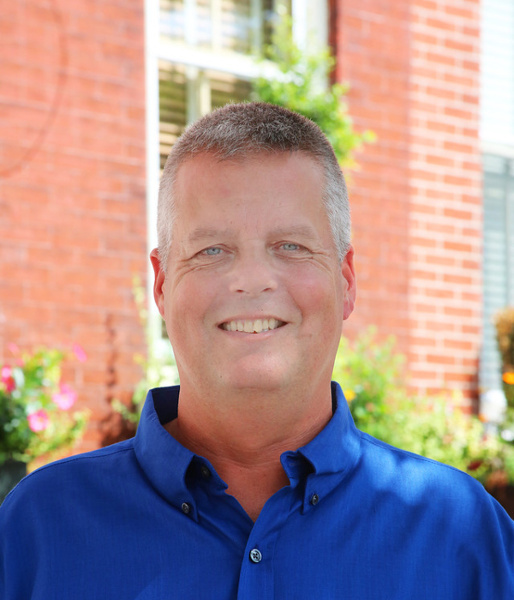 Whether it’s through his energetic personality or his genuine care for the client, Drew will make your home buying/selling experience a great transition, one you won’t forget. His clients appreciate his skills and knowledge on real estate specifically for the Fairmount, Northern Liberties, Queen Village and South Philly — and his latest endeavor, Point Breeze — regions, among others. No client will ever walk away saying that he wasn’t there every step of the way. You can be assured that Drew will always do what’s right for you.